Luckily, there are a number of different ways to increase testosterone naturally before having to resort to testosterone replacement therapy, which in many cases renders you sterile. Also, TRT is not a cure, rather it's an ongoing treatment that you will have to stay on for the rest of your life, unless of course you like having low testosterone. Zinc is very important for testosterone. Not only does it help produce testosterone in the body, but it also reduces estrogen by blocking the enzyme that converts testosterone to estrogen, aromatase. Zinc also increases sperm count and quality. Foods high in zinc include oysters, nuts and seeds, liver, seafood and poultry. You can also supplement with Zinc. I highly recommend L-OptiZinc as this is the most bioavailable zinc formulation out there. Body fat is notorious for causing low levels of testosterone. It doesn't matter if your body is producing vast amounts of testosterone because body fat contains an enzyme called aromatase which converts testosterone into estrogen, the hormone responsible for feminine characteristics. Vitamin D is extremely important not only for testosterone production, but also for many other functions in your body. Higher Vitamin D levels have been linked to higher testosterone levels. In today's busy lifestyle it's often difficult to get sufficient Vitamin D from the Sun alone. In fact, the Vitamin D your body produces may actually be useless as a study found that showering less than 48 hours after exposing your skin to the Sun lowers Vitamin D. This is because it takes about 48 hours or 2 whole days for the Vitamin D that was produced to be absorbed through your skin. Of course, many of us are not going to go 48 hours without showering so if you want to keep your Vitamin D levels high then I recommend you supplement with at least 5000 IU Vitamin D3 everyday. 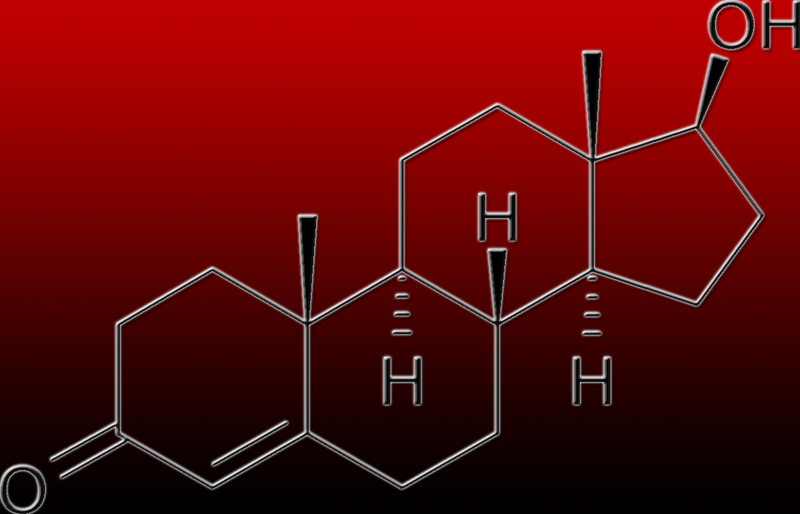 You may have heard of this herb before, but you probably haven't heard that this herb can increase testosterone levels. It's true, in a study where rats were treated with 1% and 5% Panax Ginseng for 60 days, the rats that were given 5% Panax Ginseng showed a significant increase in testosterone levels. Furthermore, the rats were able to eat more without gaining any extra weight. There are many brands of Panax Ginseng to choose from, but the one I recommend for both quality and value is NOW Foods Panax Ginseng. Sleep is very important for producing testosterone. 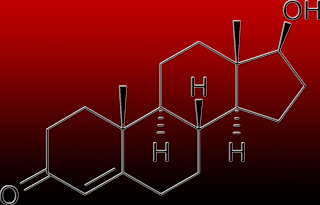 Without adequate sleep your testosterone production plummets. In fact, getting only five hours of sleep decreases testosterone levels by 10% to 15%. It is therefore imperative that you try to get 6 to 8 hours of sleep everyday. If you are having trouble falling asleep or just have poor quality sleep then you can take some herbs and supplements that help with sleep.